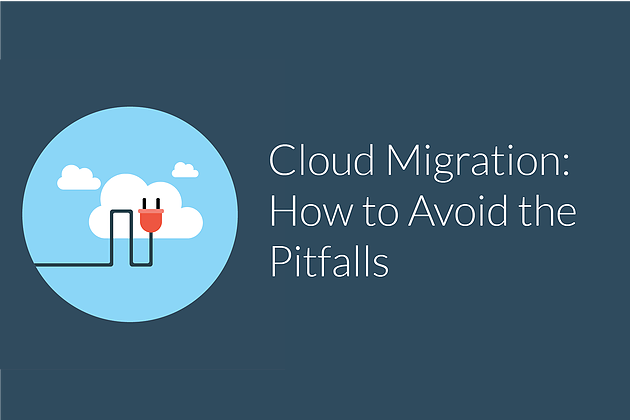 A move to the Cloud is of great benefit to most Companies, however issues such as overcoming traditional mindsets, lack of visibility into the new infrastructure, data transfer costs, governance, and licensing must not be overlooked. AMTRA Solutions is a great example of a Calgary-made company that has been here to see all of the ups and downs of the market. 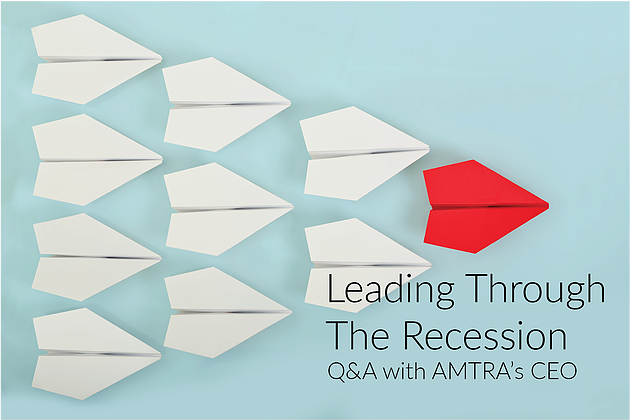 AMTRA’s President and CEO, Tasso Chondronikolis, has led his company through technology industry shifts, market ups and downs, and all the challenges that leading a company presents. 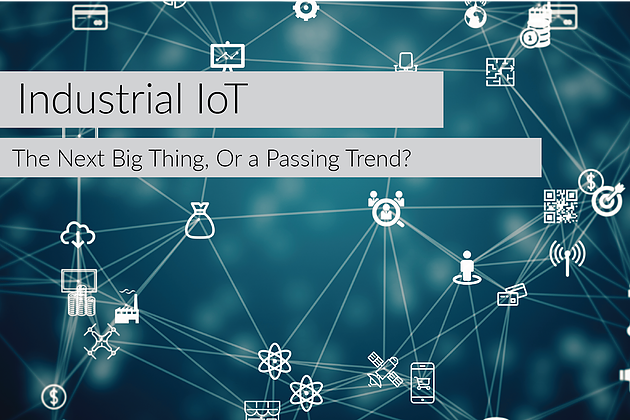 Most of us over the last few years have at one point (openly, or secretly on Google), asked the question, “What is IoT?”. The explanations have often involved something to do with coffee makers, refrigerators, or other home appliances. While these are simple ways to explain the concept, they’re also not representative of the intent or capability of IoT.